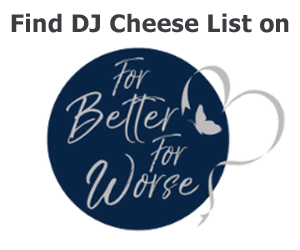 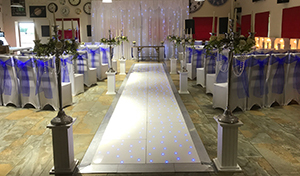 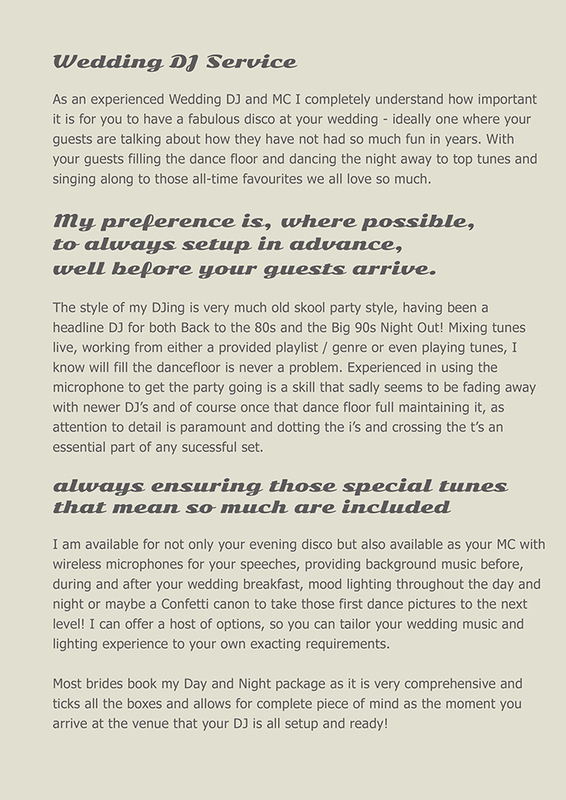 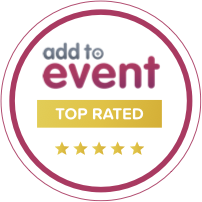 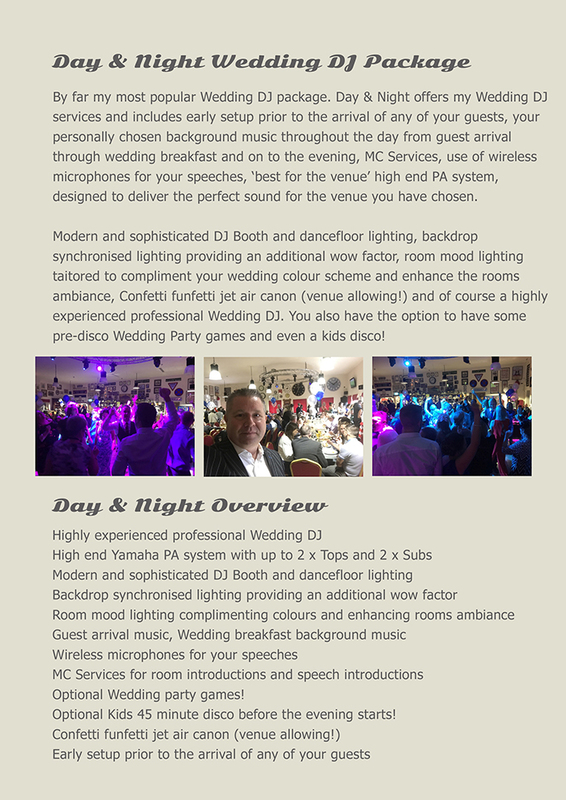 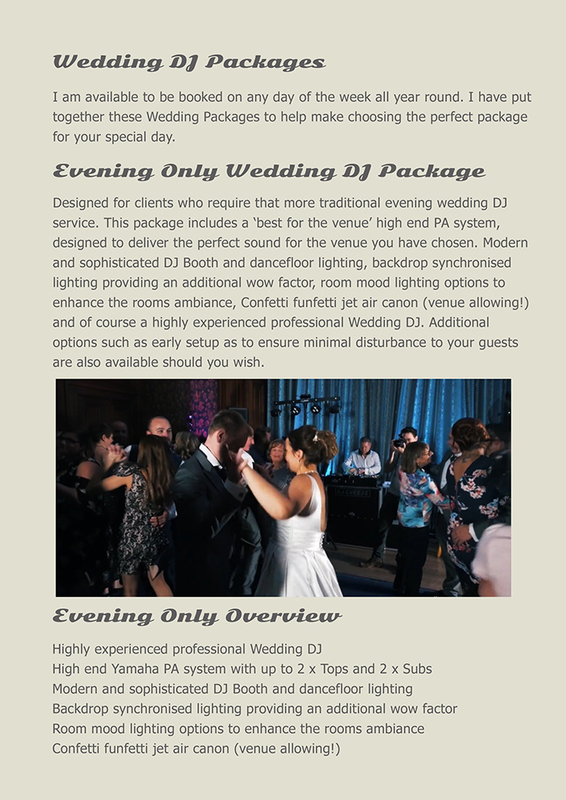 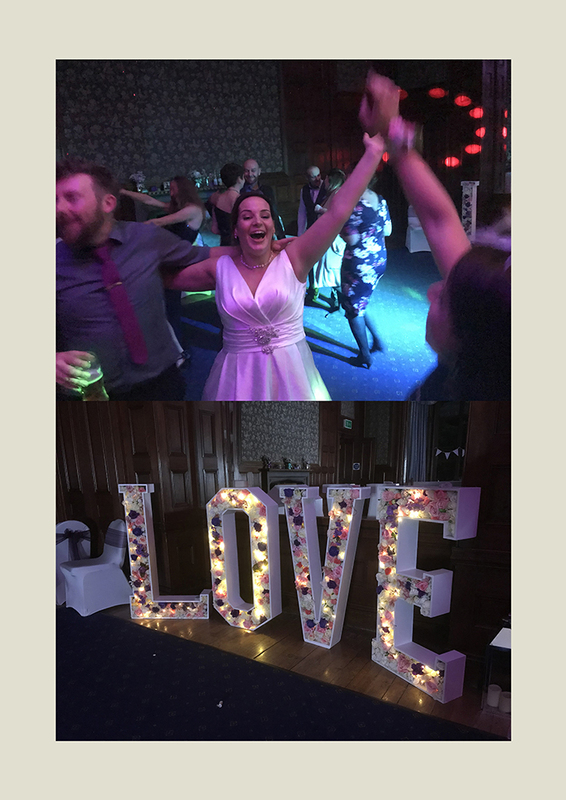 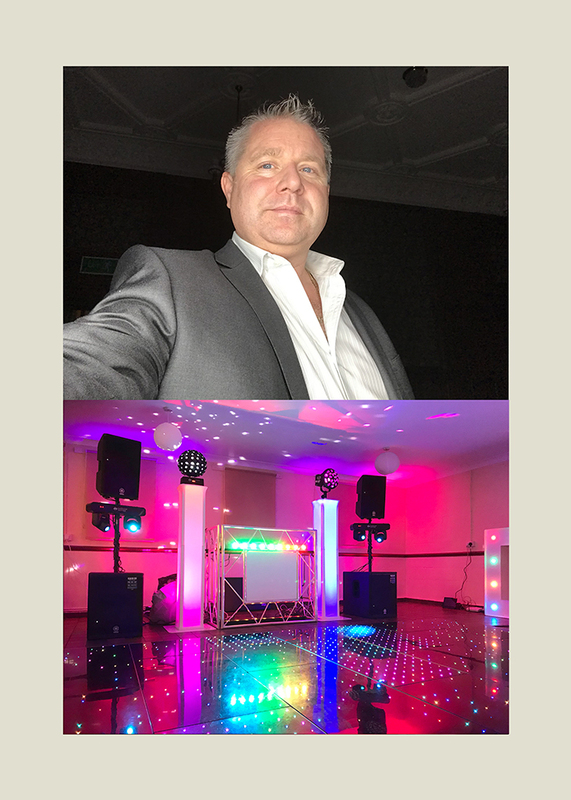 This page contains several versions of my Wedding DJ brochure, one version is a smaller file size which is ideal for emailing, the images however are not as crisp as in the Hi-Res version. 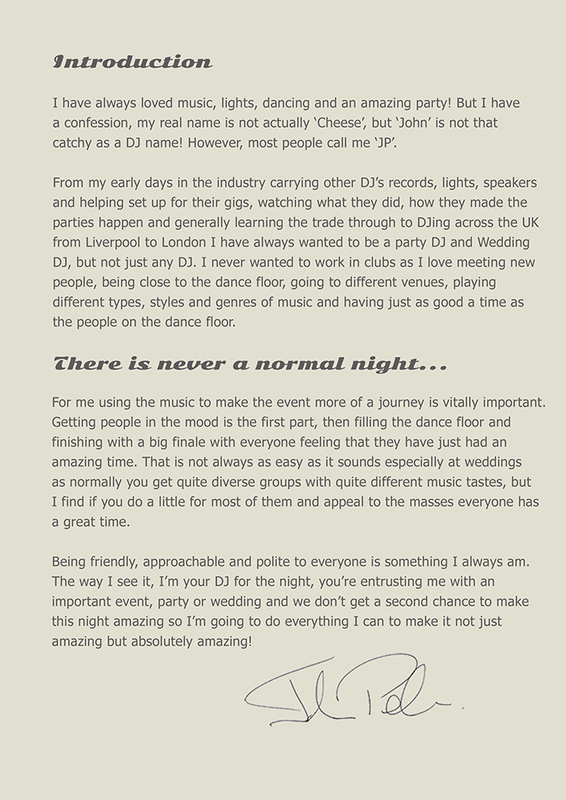 If you are going to print a copy I would recommend downloading the Hi-Res version. 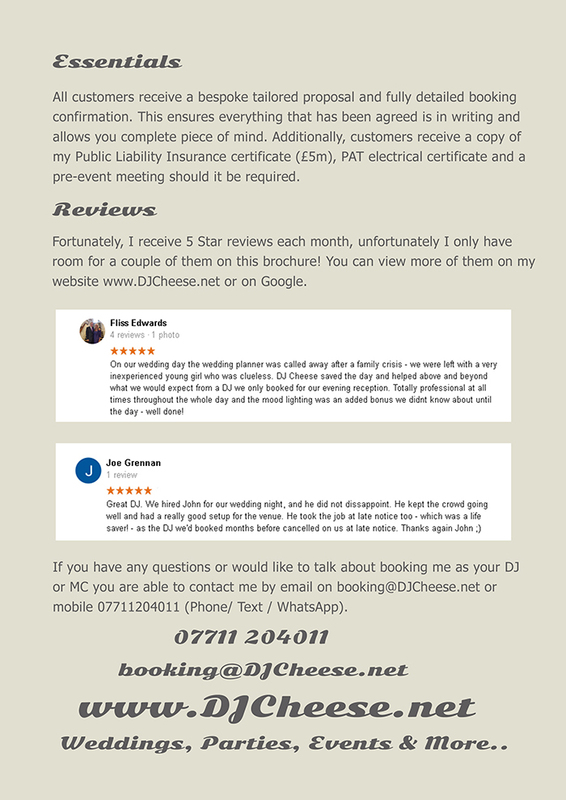 Alternatively, if you would like a printed copy in the post please let me know and I will be more than happy to send a copy across 1st Class along with a proposal and booking information. 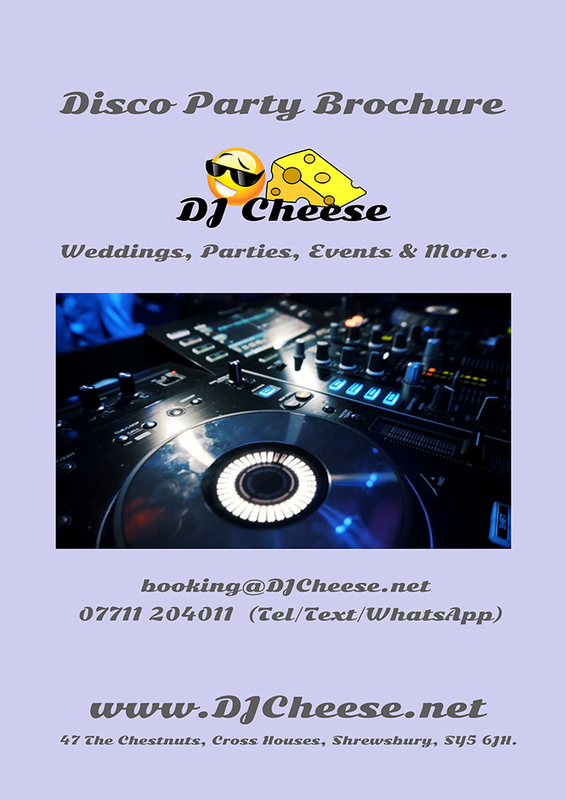 The downloads link to my Dropbox to ensure you are always downloading the most recent up to date version.